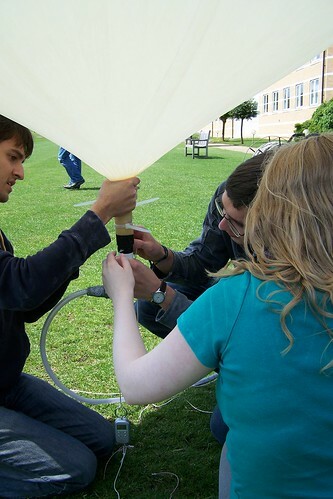 Nova 19, the 19th official Cambridge University Spaceflight payload was launched today from Churchill College. 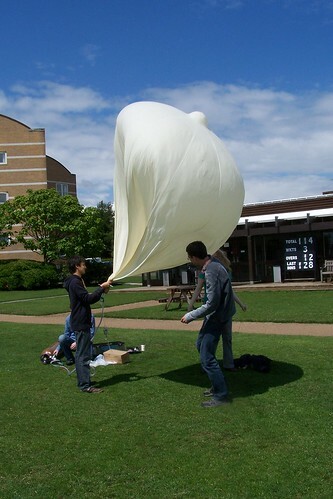 Filling was impeded due to very high winds and heavy rain showers, but eventually the payload carrying the Squirrel Nexus One smartphone and the Arduino tracker was in the air. 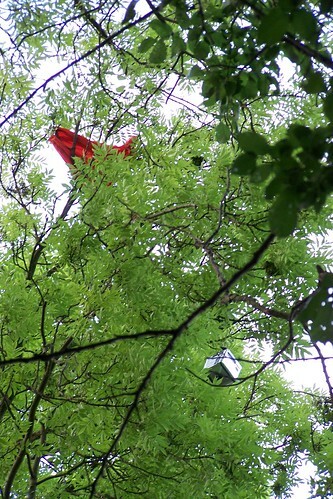 After beating the UK altitude record for high altitude balloons at 36206m, Nova 19 landed in a tree in Exning. We were unable to retrieve it, but stay tuned for the photos and videos when we get it back!